Police Officer Jacob Boyer and Police Officer Henry Lucas were killed when the Thirteenth and Fifteenth Street Railroad Company streetcar they were riding in was struck by a Reading Railroad Company train at the intersection of Broad Street and Lehigh Avenue. Both officers, along with three others, were riding the streetcar back to the police station for their end-of-shift roll call when the crash occurred at shortly before 7:00 am. All five officers attempted to jump from the streetcar as it began to cross the railroad tracks. The other three officers successfully jumped to safety, but Officer Boyer and Officer Lucas suffered fatal injuries as the train collided with the streetcar. Officer Boyer died at the scene. Officer Lucas was taken to his home where he died the following morning. 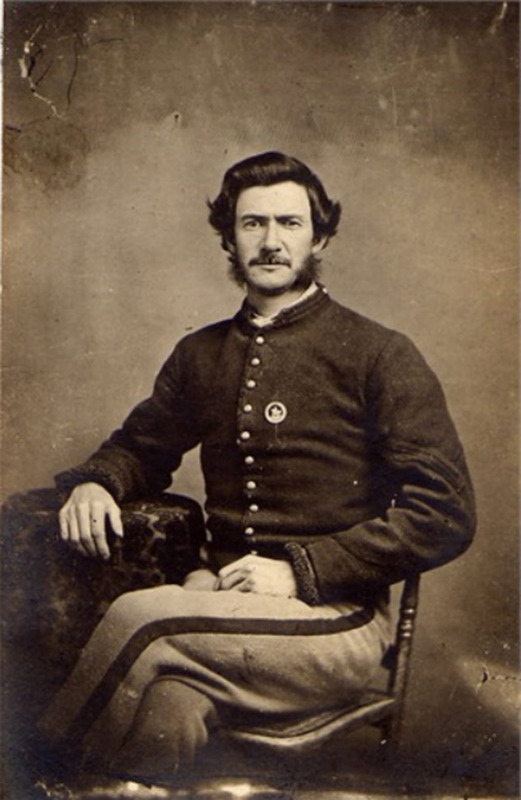 Officer Boyer was a Union Army veteran of the Civil War and served with the Philadelphia Police Department for less than two years. He was survived by his wife and four children. He was assigned to the 22nd District. I was just looking at my previous reflection left for you and I just noticed I left out one other thing I would like to thank you for. 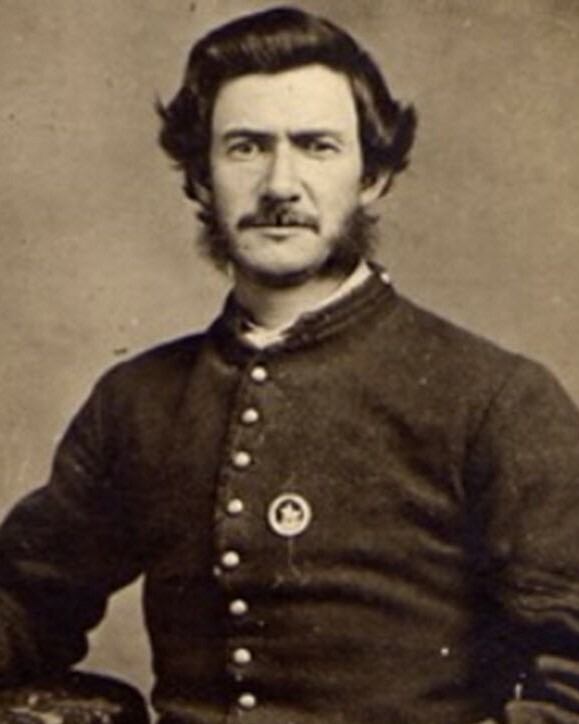 Thank you for your service to our Country when you served with the Union Army during the Civil War.